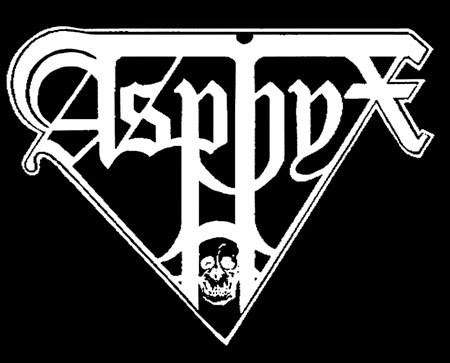 VADER will re-issue the early demos "Live in Decay" , "Necrolust" , and "Morbid Reich"  on gatefold LP, Tape, CD and Digipack through Witching Hour Records on April 3, 2015. See flyer fore more info. 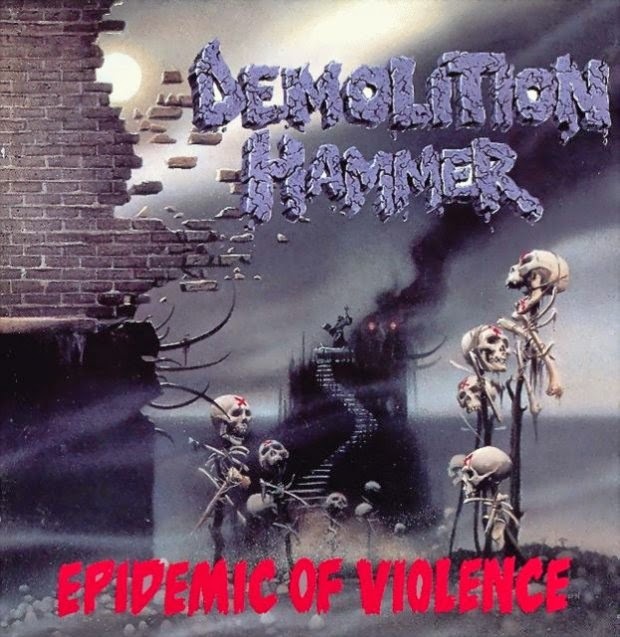 DEMOLITION HAMMER's "Tortured Existence"  and "Epidemic Of Violence"  will be reissued on vinyl featuring heavy 180g wax and the original cover artworks! Both titles are set for release on March 9th, 2015 through Century Media.